The 10-MINUTE BED BUG CRASH COURSE is the fastest and easiest way to get a good handle on your situation. It's a mini-guide and a road map - all rolled up in one. What does that mean? Well, it's kind of a "choose your own adventure" of bed bug information. I've designed it to start you on the right path based on your current situation so you can focus on exactly what you need to know right now. Then it takes you through a sequence of things you will need to learn. So if you're trying to figure out whether you have bed bugs, desperate to get rid of them, or just looking for tips to prevent them from coming home with you, the 10-MINUTE BED BUG CRASH COURSE is the best place to start. At just 6 pages, it can be read cover to cover in under 10 minutes. Oh, and it's totally free. 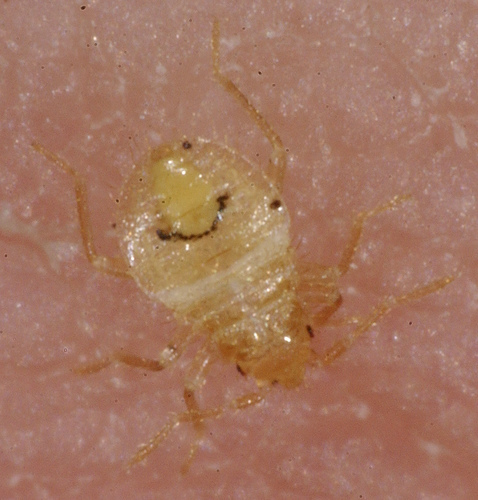 Just subscribe to receive occasional Bed Bug Answers Updates below, and I'll send the 10-MINUTE BED BUG CRASH COURSE right to your inbox as a way of saying thanks!